In May 1933, a young man named Rudolf Schwab fled Nazi Germany. His departure allegedly came at the insistence of a close friend who later joined the Party. 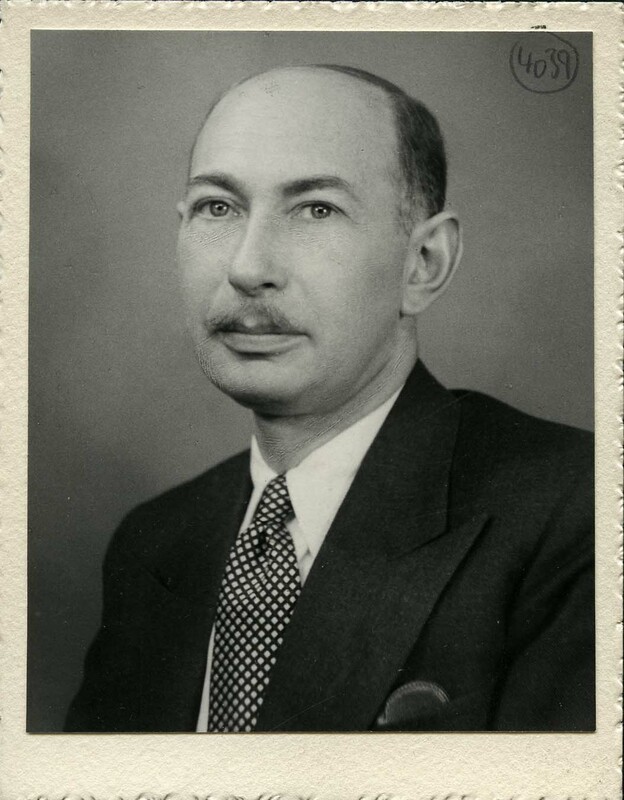 Schwab eventually arrived in South Africa, one of the few countries left where Jews could seek refuge, and years later, resumed a relationship in letters with the Nazi who in many ways saved his life. From Things Lost: Forgotten Letters and the Legacy of the Holocaust is a story of displacement, survival, and an unlikely friendship in the wake of the Holocaust via an extraordinary collection of letters discovered in a forgotten trunk. Only a handful of extended Schwab family members were alive in the war’s aftermath. Dispersed across five continents, their lives mirrored those of countless refugees who landed in the most unlikely places. Over years in exile, a web of communication became an alternative world for these refugees, a place where they could remember what they had lost and rebuild their identities anew. Among the cast of characters that historian Shirli Gilbert came to know through the letters, one name that appeared again and again was Karl Kipfer. He was someone with whom Rudolf clearly got on exceedingly well—there was lots of joking, familiarity, and sentimental reminiscing. "That was Grandpa’s best friend growing up," Rudolf’s grandson explained to Gilbert; "He was a Nazi and was the one who encouraged Rudolf to leave Germany. . . . He also later helped him to recover the family’s property." Gilbert takes readers on a journey through a family’s personal history wherein we learn about a cynical Karl who attempts to make amends for his "undemocratic past," and a version of Rudolf who spends hours aloof at his Johannesburg writing desk, dressed in his Sunday finest, holding together the fragile threads of his existence. The Schwab family’s story brings us closer to grasping the complex choices and motivations that—even in extreme situations, or perhaps because of them—make us human. In a world of devastation, the letters in From Things Lost act as a surrogate for the gravestones that did not exist and funerals that were never held. Readers of personal accounts of the Holocaust will be swept away by this intimate story. Shirli Gilbert is professor of modern history and Jewish / Non-Jewish relations at the University of Southampton, UK. She is also the author of Music in the Holocaust. Drawing on a recently discovered treasure trove of correspondence from the World War II era and beyond, Shirli Gilbert has written a psychologically nuanced account of a German Jew who fled Nazism and found refuge in South Africa. Her finely crafted book illuminates not only the stresses and strains of flight and resettlement in the 1930s and 1940s but also the inability of refugees from Nazism to ever escape the trauma of those years. As German and Austrians Jews were propelled across the globe by the force of Nazi persecution, bonds of family and friendship were sustained as long as possible by the fragile threads of correspondence. ‘People,’ as a contemporary observer put it, ‘were turned into letters.’ Now, equipped with the empathy, insight, and writerliness that is her hallmark, Shirli Gilbert is reversing the process, recovering lives and fates, voices and identities from a remarkable treasure trove of hidden family correspondence. A wonderful and enlightening book, not least about survivors’ postwar trajectories in apartheid South Africa. 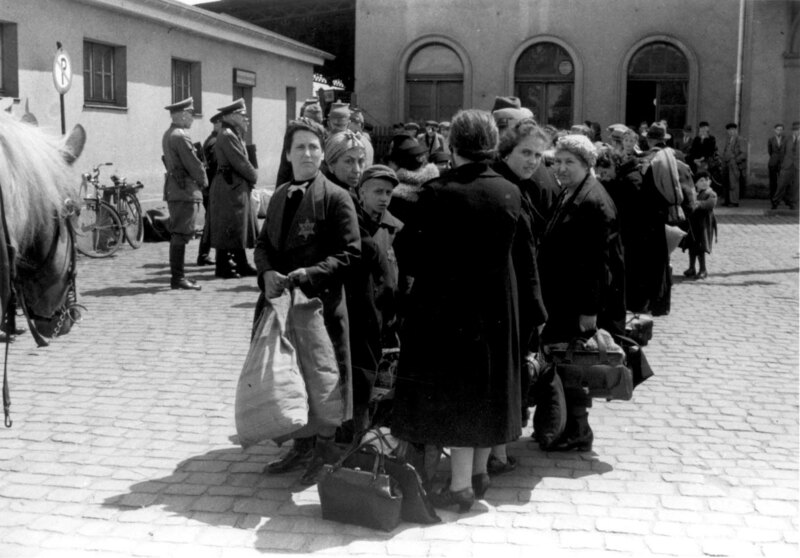 What did it mean to pick up the threads of old friendships after the Holocaust? To write to a former Nazi who had served in the war when your parents had been deported and to enlist his help in tracing what happened to their property and possessions? In this beautifully realized book, Shirli Gilbert recovers and brings to light the whole web of scattered relationships that Rudolf Schwab perpetuated through letters, a family diaspora, and a series of ties back to postwar West Germany. These invisible correspondents in turn shaped what kind of father and South African he became. In this cameo of a family history, the great forces of racism, emigration, and the Holocaust take on an intimate—almost sepia tone—and the protagonists' need to find each other does nothing to lessen the sense of a whole world that had been ripped apart. This is history writing of the highest order. Beautifully written and deeply researched, Gilbert’s empathetic but unblinking investigation of this transnational story suggests that the belated and well-intentioned inclusion of refugees as ‘Holocaust survivors’ can obscure their particular ambivalent and traumatic experiences. At the heart of the story is an extraordinary friendship . . .